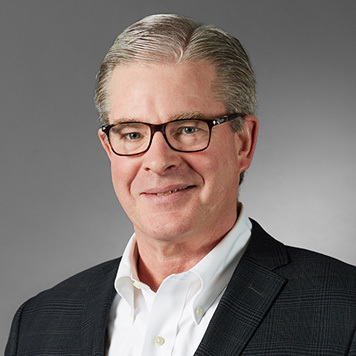 Prior to founding Reimer Associates, Ross was Executive Vice President at Reimer Express Lines Ltd. and served on the company’s Board of Directors. He has hands-on senior management experience in virtually every area of sales, operations and administration in the transportation/logistics industry. Ross has exceptional people skills and a unique ability to find talented people. Committed to building an outstanding company and serving his clients with unmatched service, he has carefully built the Reimer team of industry-experienced associates. Ross has been involved in buying and selling companies, in addition to staffing operations with all levels of supply chain professionals. Leveraging his personal knowledge as both an owner and a trusted advisor to business owners, Ross has built a solid reputation for delivering value to his many clients. Ross is an Honours graduate in business from Trinity Western University and currently serves as a member of the Board of Governors. He is also active in several charitable organizations. Steven brings outstanding experience and knowledge of supply chain operations to his current role, having devoted 25 years to the industry in such companies as Tibbett & Britten, Shoppers Drug Mart, Wal-Mart and Metro Canada Logistics. His work experience – including positions as Controller of Commercial Accounting, Director of Logistics, and Vice-President of Finance – combined with his top-notch educational background (C.A., M.B.A.) make him a highly valued supply chain expert within the Reimer Associates team. Steven was the Chairman of Supply Chain Canada’s annual conference and is on the board of Supply Chain Logistics Canada (SCL). He is also a board member of the Material Handling Management Society (MHMS). 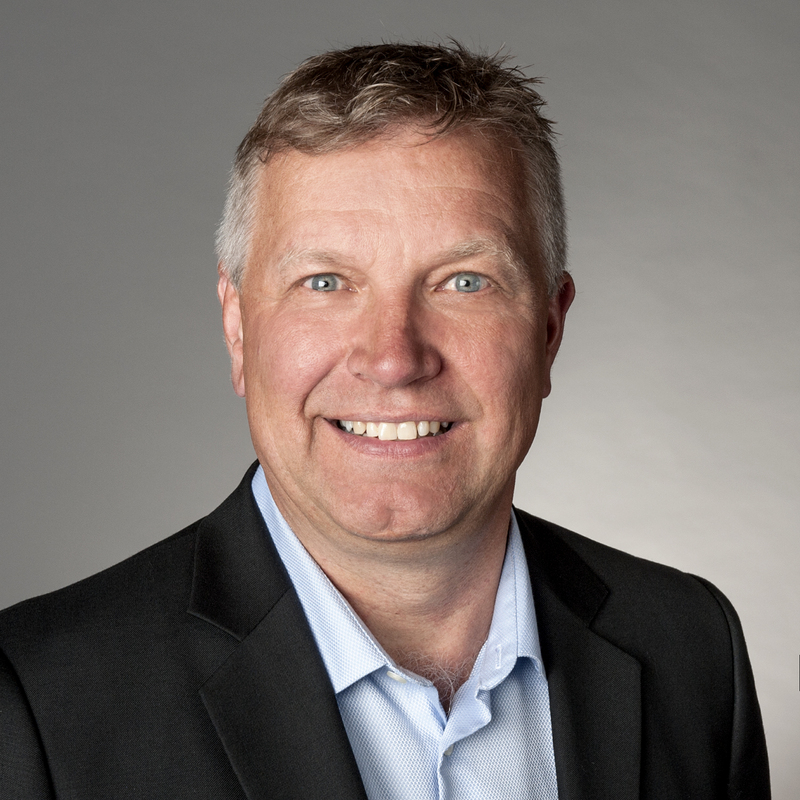 He is a board member for the Toronto Roundtable of The Council of Supply Chain Management Professionals (CSCMP) and is active with the International Warehouse & Logistics Association (IWLA). Jim brings over 30 years of outstanding experience and industry knowledge in both transportation and supply chain to his current role. 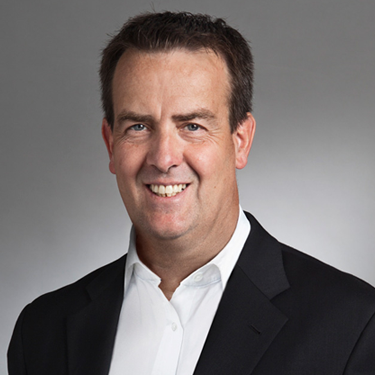 Throughout his career, Jim has held senior positions with Coca-Cola Canada, the Tibbett & Britten Group, MacKinnon Transport and most recently Wheels Group. 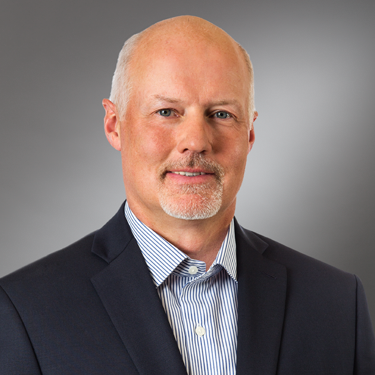 Within those companies, Jim’s experience includes operational management, human resource responsibility, business development and senior leadership. Jim’s network within both transportation and supply chain, along with his work ethic and outgoing personality make him an excellent team member at Reimer Associates. Ed brings over 30 years of transportation experience as a senior level financial executive to our team. After earning his CA designation Ed joined Price Waterhouse where he worked with a variety of clients. In 1990 Ed joined Reimer Express Lines now operating as YRC Reimer, where he was Vice President and Controller until 2007. He then joined the TransX Group of Companies where he became Executive Vice President until 2014. Throughout his career Ed has participated in multiple mergers and acquisitions as both a buyer and a seller. His lifetime of financial experience combined with his transportation industry knowledge bring a unique and strong presence to the merger and acquisition activities at Reimer Associates. Don is a senior executive with more than 30 years’ experience in the logistics and supply chain field with companies including Dominion Stores and Beaver Lumber. As President, he led third-party companies that provided services to Walmart, Loblaw and Oshawa Foods. He has demonstrated success in team building, operational re-engineering, process implementation and strategic business planning. Don’s leadership effectiveness is supported by excellent communication skills. He strongly believes in the power of engaged people in our industry and has spoken on the topic at several conferences. 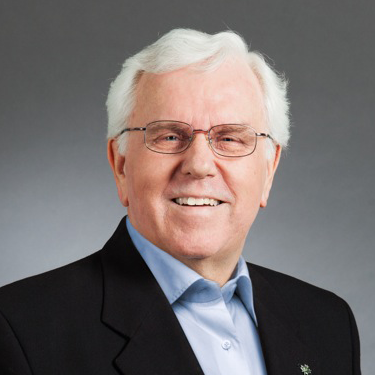 Don has given considerable time to the logistics industry in Canada, having served as Chairman and a board member of SCL as well as being a founding board member and Chairman of the Canadian Supply Chain Sector Council. He is a mechanical engineer educated at the University of Toronto. Don’s experience and network make him a key member of our supply chain team. As a valued member of the Reimer Associates team, Mary has a unique ability to manage all database administration and research. 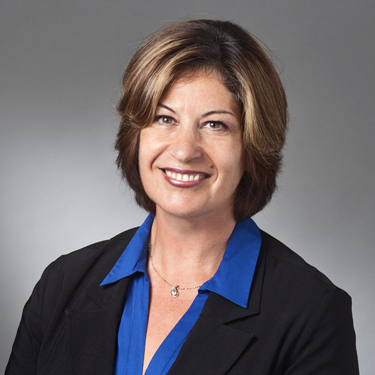 During her 20 years in the transportation industry, Mary worked with such companies as UCB Freight Services, Tower Group International, FedEx Trade Networks and Nadiscorp Logistics, in roles that include Team Leader for Surface Transportation, Fulfillment Operations Manager, and National Customer Service Manager. Mary’s extensive practical experience in the industry is an outstanding asset in her current role.